This is a video that goes for almost 1.5 hours in length which will teach you everything you’re needing to know about setting up instant presentions. 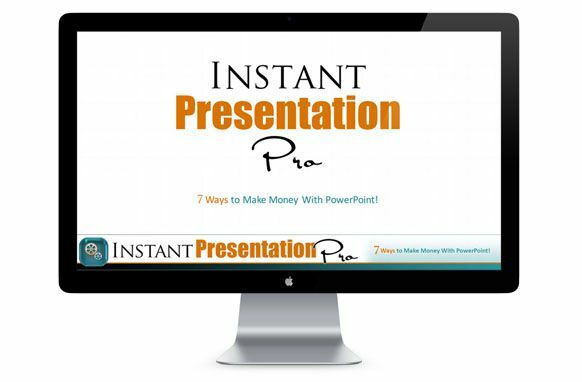 This video tutorial will show the 7 ways to make money with PowerPoint. A power video lesson if you’re interested in how to make money from slide shows and from PowerPoint. not just this but you’ll also learn the basics and the understand of powrPoint and presentations.